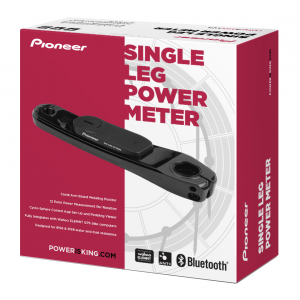 Stages Cycling and Pioneer both offer factory install power meter options. 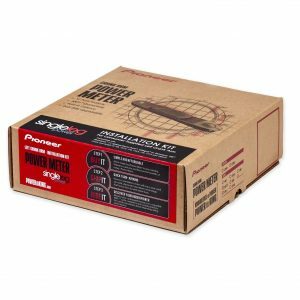 Unlike most power meters that come ready to ride on a new crankset or crank arm, with the factory install option, the power sensor is installed onto your existing crankset or crank arm. While this adds an additional step for the consumer as they have to send their current crank in to have the power sensor fitted, it’s a more affordable option vs. buying a ride-ready unit. 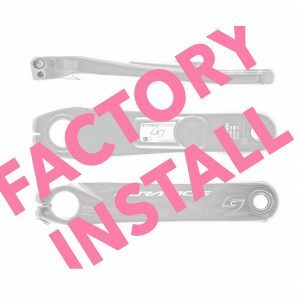 In addition, the factory install options cover a wider range of crank arms brands then do the ride-ready power meters. With the Stages Factory Install option, after purchasing with us, we send you a prepaid shipping label. You then safely package your crank up and mail it in. 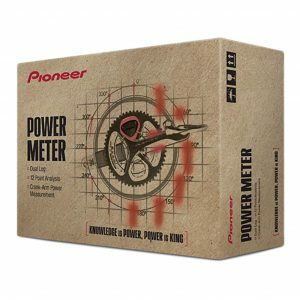 Using the same state-of-the-art manufacturing process Stages uses for its ride-ready units, your power meter is built up. When completed, it is shipped straight back to you. The entire process takes 10-14 days. The process with Pioneer is essentially the same, however for Pioneer you order an Installation Kit. 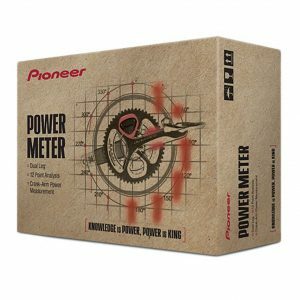 Once you receive the Kit, you package and send your existing crank to Pioneer where your new power meter is professionally installed. When completed, it is shipped directly back to you. The entire process only takes about 7-10 days. 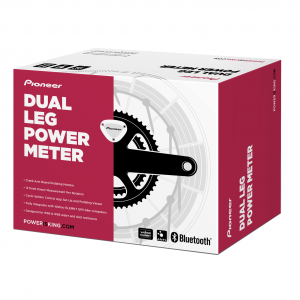 Convert your current left crank arm or complete crankset into a Stages Gen. 3 Power Meter!